Camping and being a part of nature can help to reset your internal clock. Rising with the sun, basking in the fresh air, and having a really good time just getting away from it all! Camping is one of those tried and true holidays that will guarantee an interesting trip. You can camp pretty much anywhere, during any time of the year! Whether you’re camping on the coast of a Thai island paradise or watching the sunrise on a Swiss mountain, one of the best ways to keep yourself warm at night is by getting a tent heater! 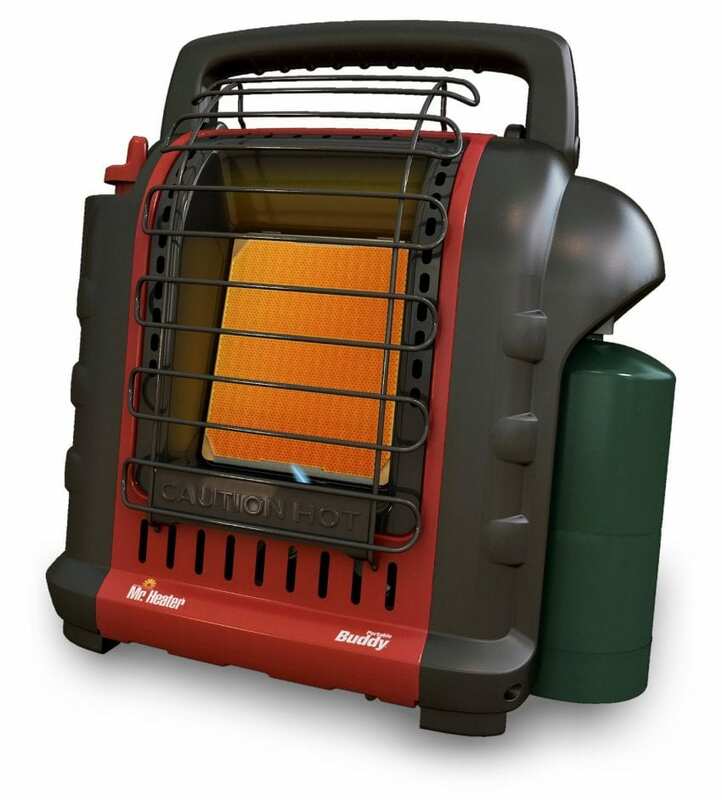 Tent heaters are not only used in winter camping but all year round. They maintain a warm, relaxing temperature while you sleep. While some heaters run on batteries or electricity, there are also some that run on propane, or other fuels. So, how can you sleep comfortably with a heater running close by? 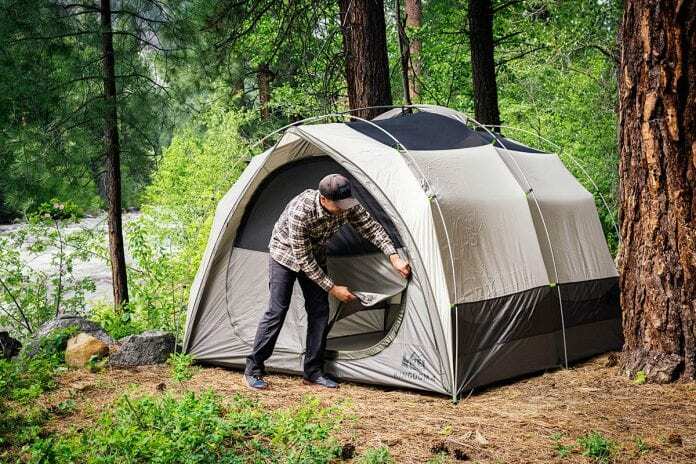 Here are some tips on how to safely heat a tent while camping. There’s a reason you need a heater! Camping out in the wilderness can get cold while you’re sleeping. 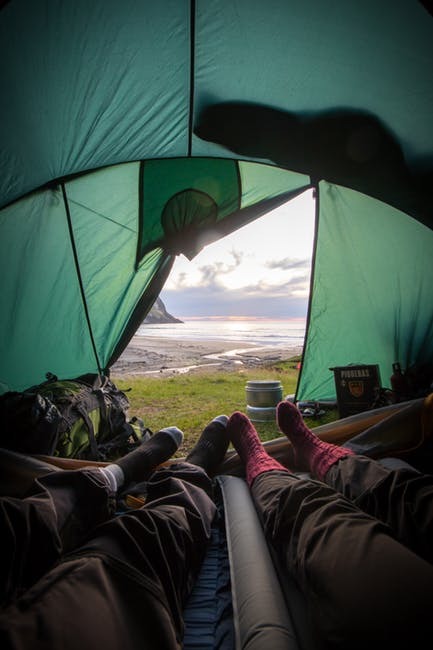 The sun’s rays are no longer heating the ground and the chilly night air is creeping into your tent! You want the heater to be close to keep you warm, but not too close. If something, like your sleeping bag, were to rub up to the heater accidentally in the middle of the night that may melt your bed, or even start a fire! Make sure to give the heater a little space. Before you go to sleep, double, even triple check to be certain that nothing will bump up against, or fall on the heater at night. Not all heaters can cause a fire, however. Some are even made with that exact fact in mind. They are made with their heating coils safely inside a very thick, and very safe, cover! That way they are safe to use in smaller tents! In order to choose the best camping tent heater, you need to be familiar with all of the ins and outs of how safe it is! Modern technology has created some really amazing small space heaters that come with a LOT of safety features. Whether you prefer electric, or propane heaters, there are a ton of modern safety features included in newer products. Make sure to read a few reviews and do some research to find one you are comfortable with for camping! When it comes to heating your tent, you’re not going to pull your brand new grill into the tent and start it up! That would be an awful idea! Inform yourself on different types of tent heaters on the market to make sure your comfortable sleeping next to one! Electric heaters that have an interior coil system to keep you warm or a propane heavy duty heater that will last through the winter. All small space heaters have their pros and their cons. Find the one that works best for YOU, because being safe also means feeling comfortable. You’ll keep yourself nice and cozy during the long nights camping in the wild! No matter which type of tent heater you choose, whether your heater has extra safety measures, or how much space you give your tent heater, your safety is always the priority. Stay safe out there while camping and make sure to keep warm!